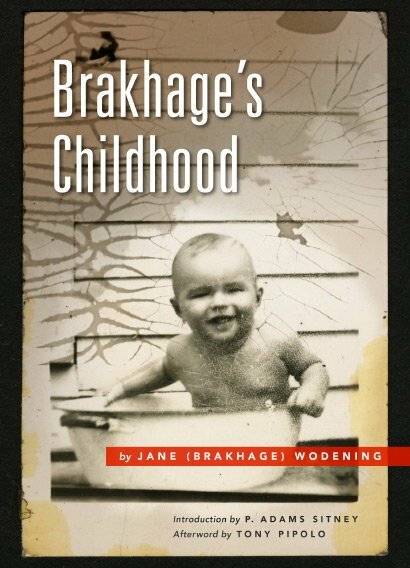 Brakhage's Childhood recounts the story of visionary American filmmaker Stan Brakhage's (1933-2003) life up to age 12. In 1983 Stan and Jane Brakhage began a series of interviews wherein Stan described his life and Jane took notes. Each session yielded a chapter and each chapter usually a place. After each interview Jane organized, wrote and edited the stories. After two years they had 23 chapters in 100,000 words. "He had the most amazing memory I had ever encountered," says Jane, who writes: "This is a biography of a child, taken from the memory of that child grown up. I can only assume that we stopped the interviews, stopped the book, stopped the marriage, at exactly the right moment. Stan and I worked together a lot in his medium; this time, we worked together in my medium." Introduction by P. Adams Sitney. Afterword by Tony Pipolo.